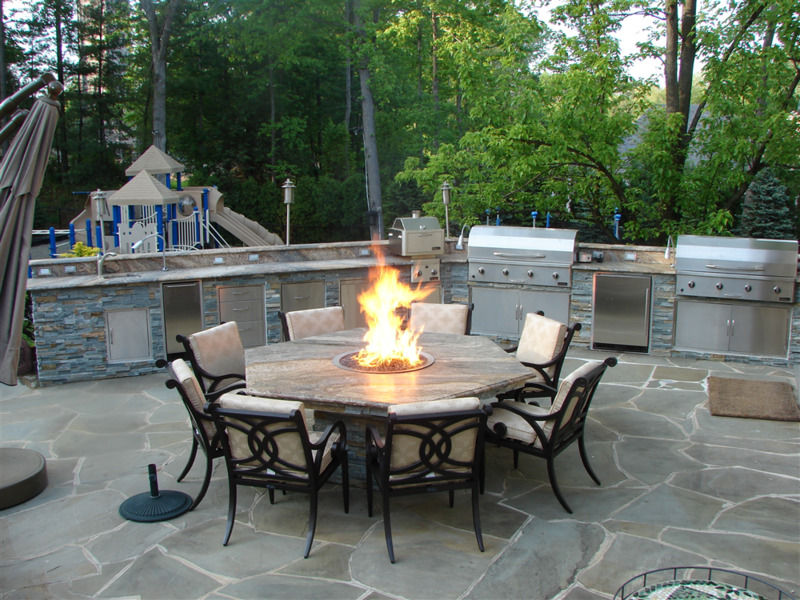 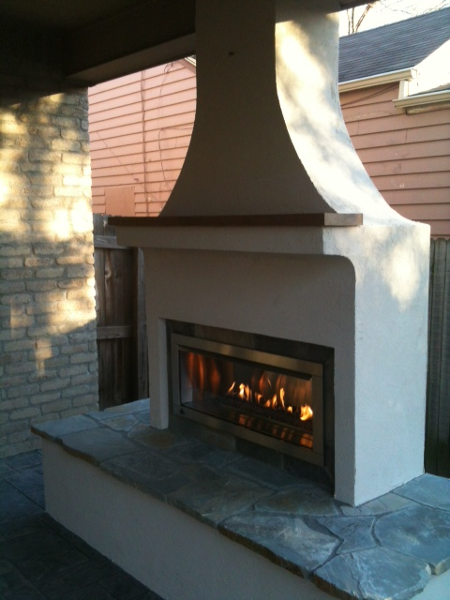 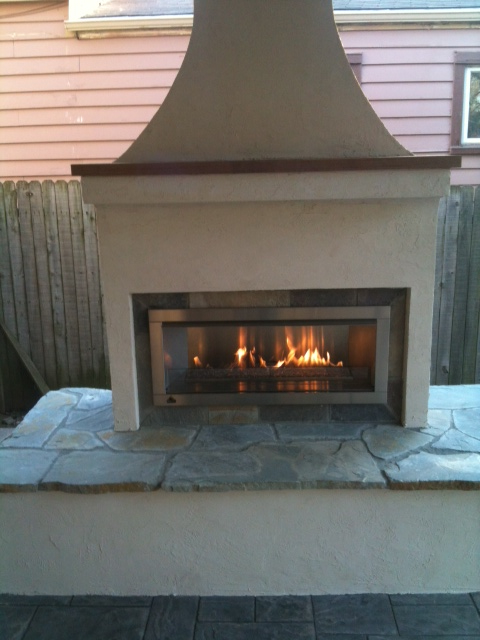 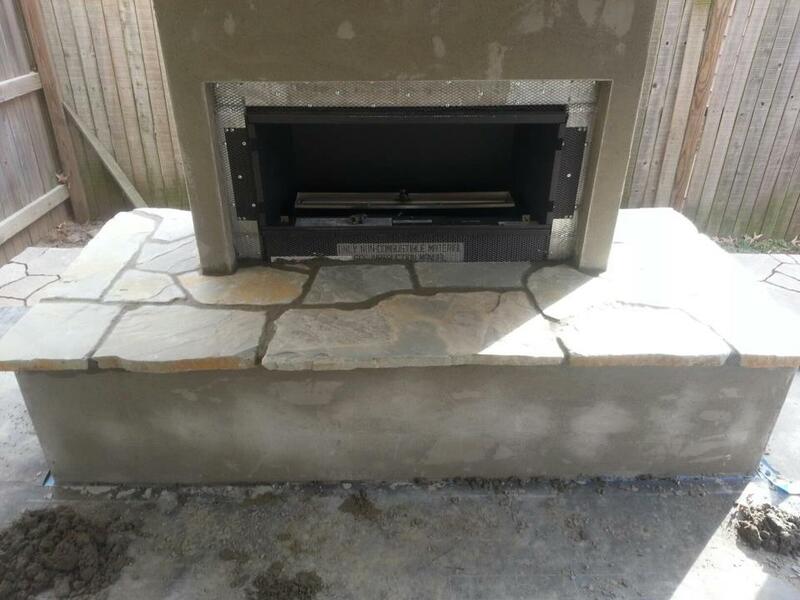 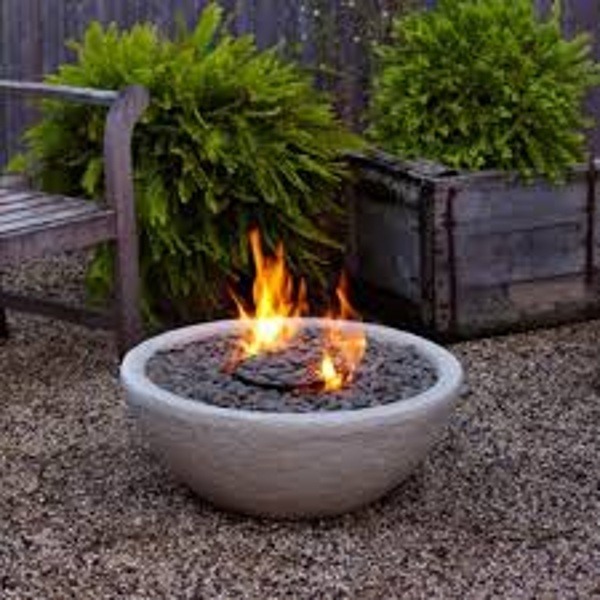 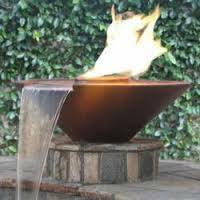 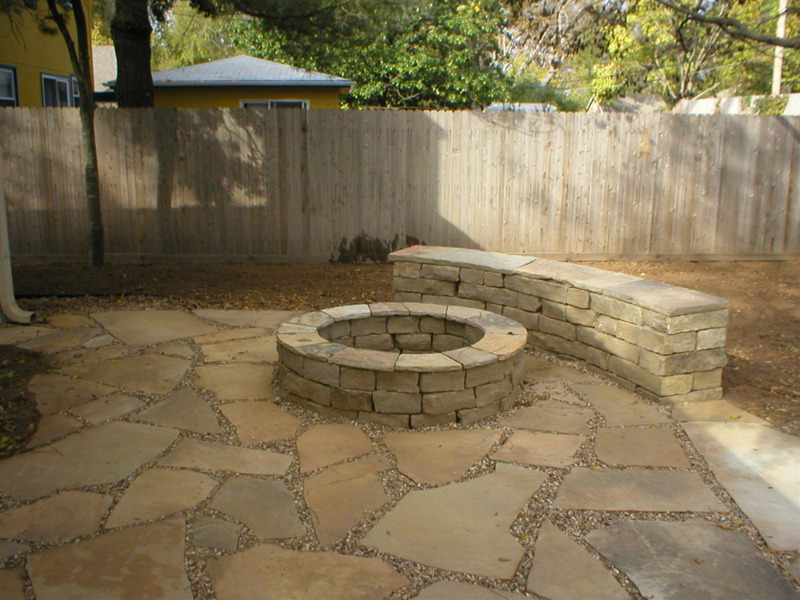 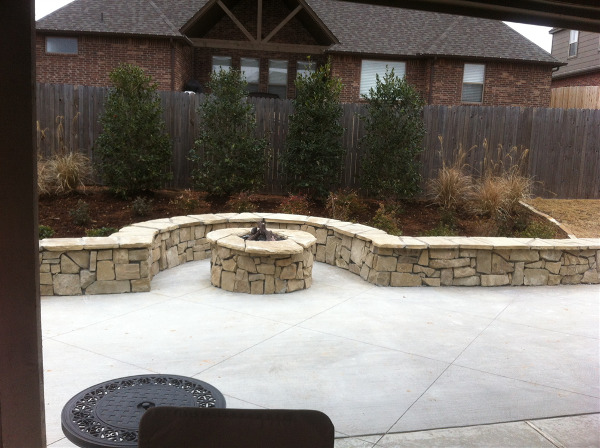 Fire Features to enhance your Backyard! 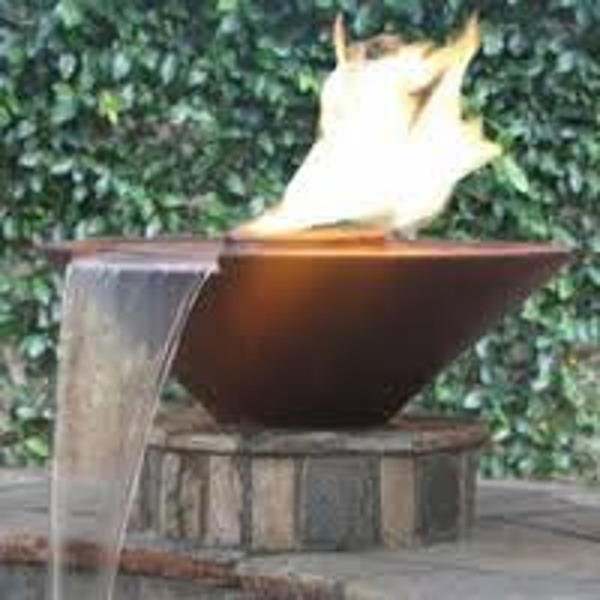 A fire pit, fire bowl, or fireplace adds warmth and spark to any outdoor living space. 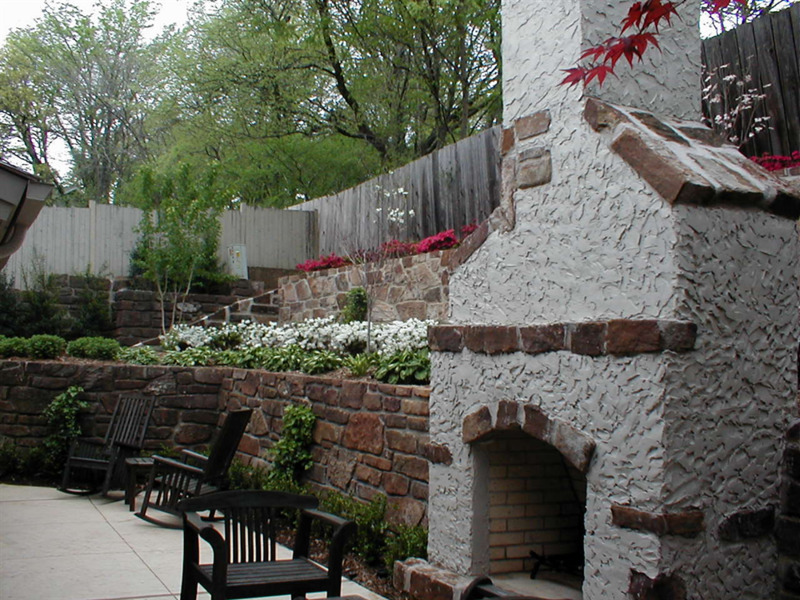 Choose a natural look with rock and wood or contemporary with fire glass.